Looking for ideas for your customer loyalty, referral marketing, or user generated content program? Annex Cloud has helped hundreds of leading brands, retailers, and manufacturers boost acquisition, conversion, and retention rates. 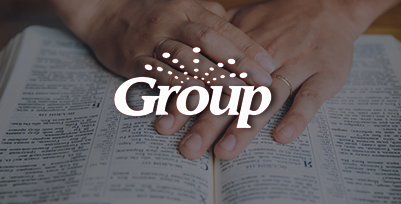 Download our case studies to read about how we helped these brands hit their goals. 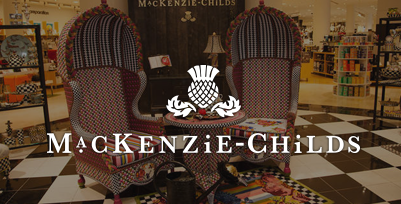 Check out how Annex Cloud used omni-channel loyalty to help MacKenzie-Childs build a community of advocates. 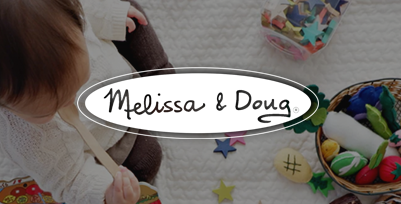 Melissa & Doug’s visual commerce solution showcase the joy that their products inspire with an 89% conversion rate. Our interview with Group’s director of eCommerce and Digital Marketing shows how Annex Cloud’s Customer Success Team and their Questions and Answers implementation easily and quickly boost conversion. 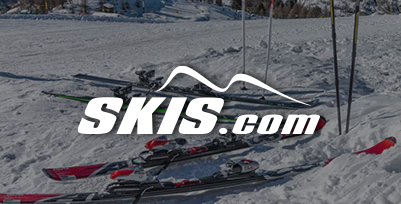 Skis.com was able to significantly boost site traffic and increase customer engagment with Annex Cloud’s Rating & eviews, Questions & Answers, and content solutions. Learn how the leading online lingerie retailer increased AOV and purchase frequency with an integrated loyalty and referral marketing solution. 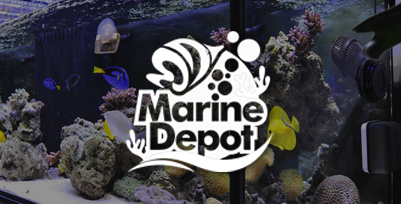 Marina Depot partnered with Annex Cloud to implement a loyalty program, launch referral marketing strategies, and enhance their UGC solutions resulting in a 35% increase in their conversion rate. 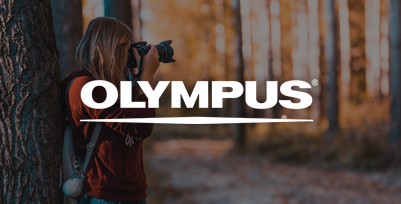 Olympus is increasing engagement, growing loyalty, and fostering a love of photography with their user generated content, advocacy, and loyalty solutions from Annex Cloud. 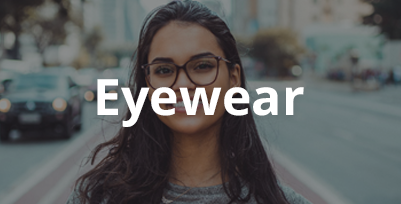 A refreshed referral marketing program helped a premiere eyewear retailer more than double their order rates and earn an incredible 22:1 ROI. 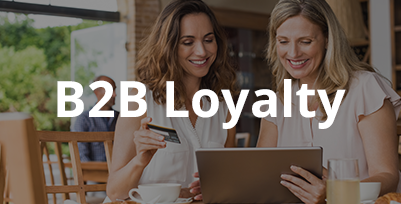 Take a look into how Annex Cloud helped two major B2B companies increase average order value and decrease reliance on discounts. 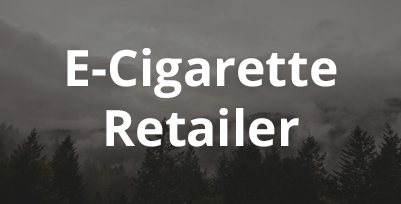 This e-Cigarette seller boosts engagement and retention with Social Login and Customer Loyalty, with a reward redemption rate that’s 4 times the industry average. 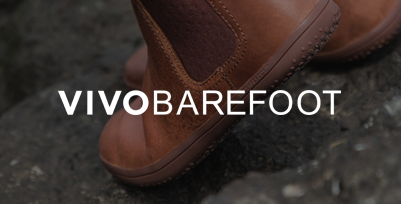 Annex Cloud ‘s Sharing and Referral and Social Login Solution strengthed Vivobarefoot’s 10 European, British, and US country site’s in a 38% increase in monthly orders and a 10:1 ROI.